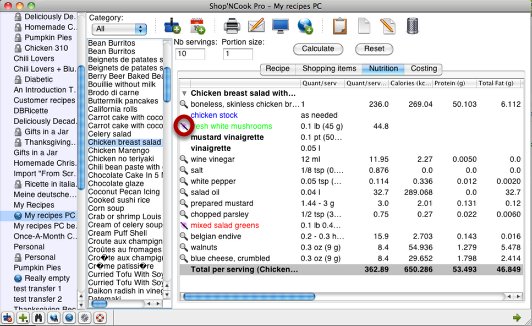 Shop’NCook recipe software allows you to compute the nutritional analysis of your recipes. But what do you do when it doesn’t know the nutritional analysis of an ingredients? This tutorial shows how to add nutritional data from the USDA nutrient database for standard reference in a few clicks. This tutorial is also available in pdf format. Click on the Nutrition tab of the recipe to display the break-down per ingredient of the nutritional analysis. The ingredient “white mushroom” is displayed in green, meaning that the software does not know its nutritional analysis. 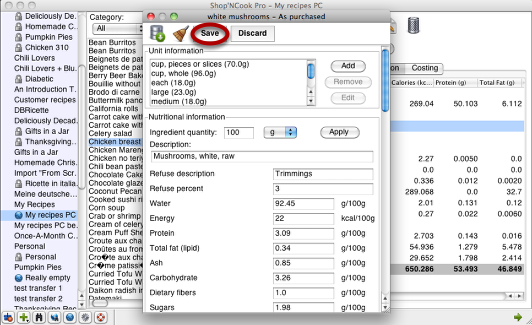 To add nutritional data, click on the magic wand next to the ingredient. That will open the nutritional information editor for white mushrooms, that is still empty. 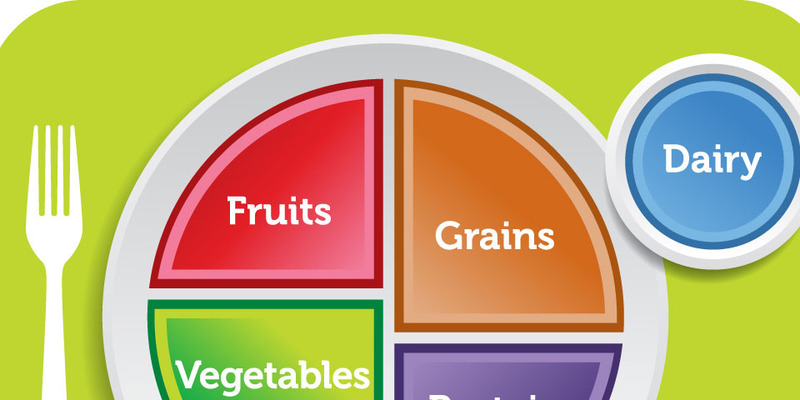 Click on the Import button to search the USDA nutrient database for an approriate data. 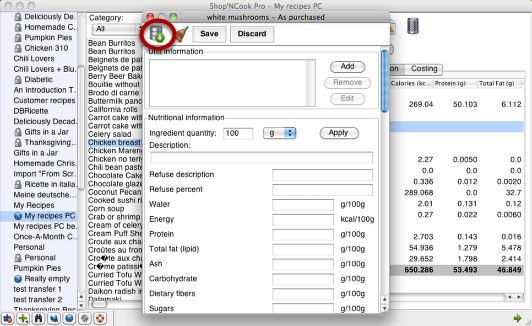 Select the appropriate data for the raw (or as purchased) ingredient, then click on the Import button. 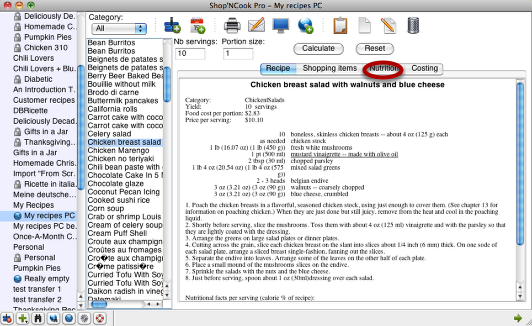 Note that if no appropriate ingredient is displayed, you can input another text in the top line to display an alternative choice. 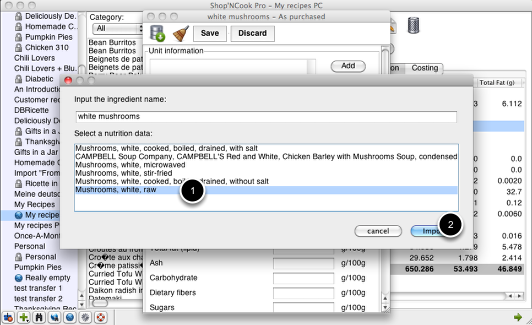 The data is imported into the nutrition editor for white mushrooms. Click on Save. Congratulations, you are done! The nutritional information for the white mushrooms in now included in the nutritional analysis of the recipe.